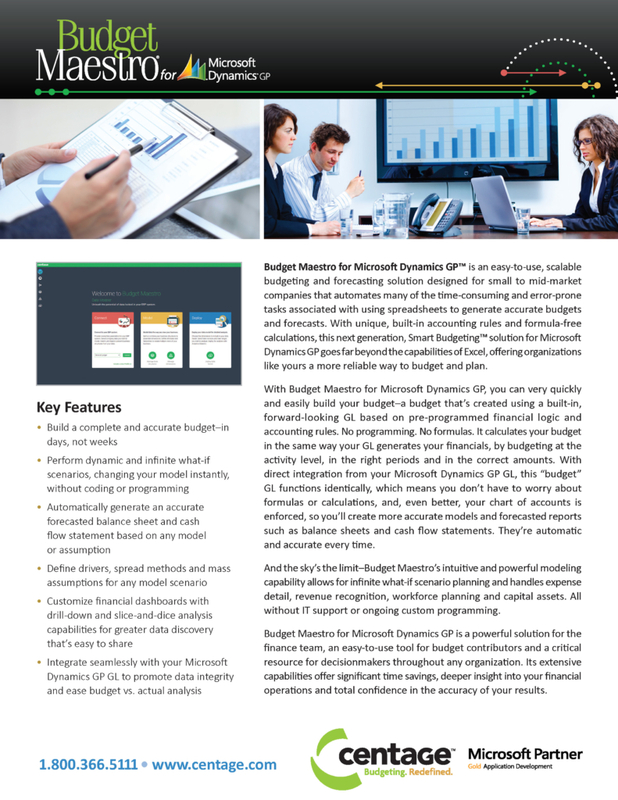 Budget Maestro® by Centage is an easy-to-use, scalable, cloud-based budgeting and forecasting solution that eliminates the time-consuming and error-prone activities associated with using spreadsheets. It is designed for small to mid-market companies to support a comprehensive Smart Budgets approach to corporate planning. 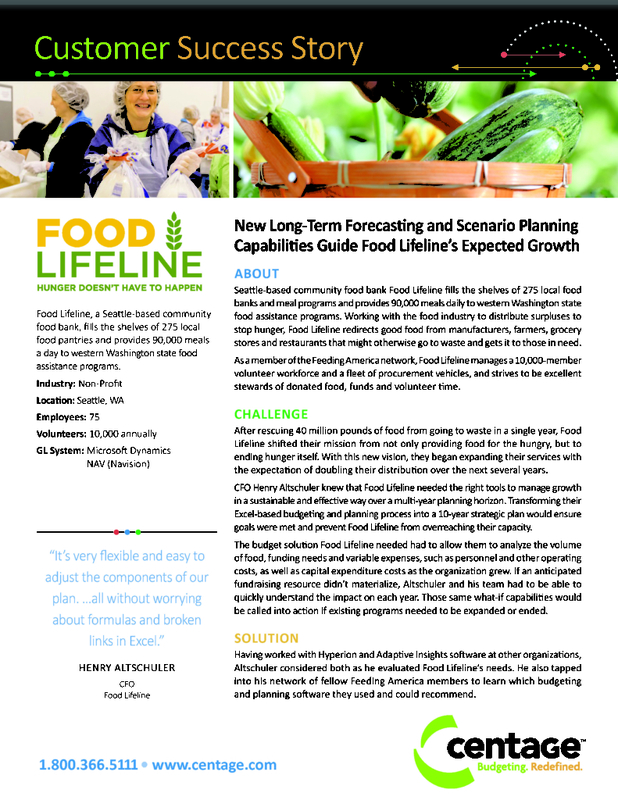 Its built-in financial and business logic allows users to quickly create and update their budgets and forecasts and never worry about formulas, functions, links or any custom programming. 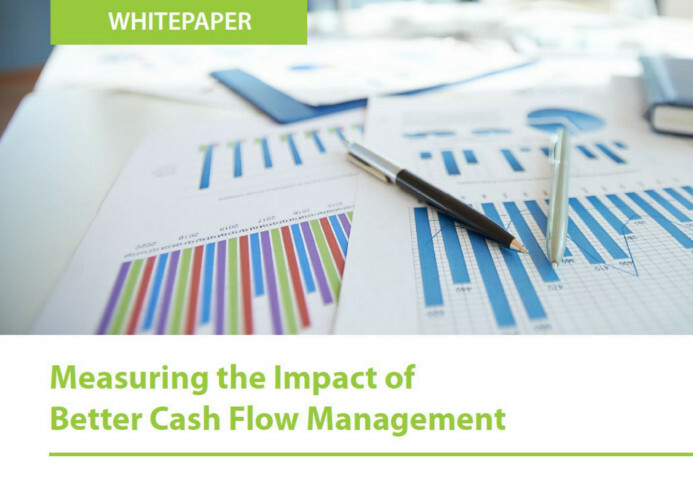 It is the only solution in the market that offers synchronized P&L, balance sheet and automatically generated cash flow reporting. 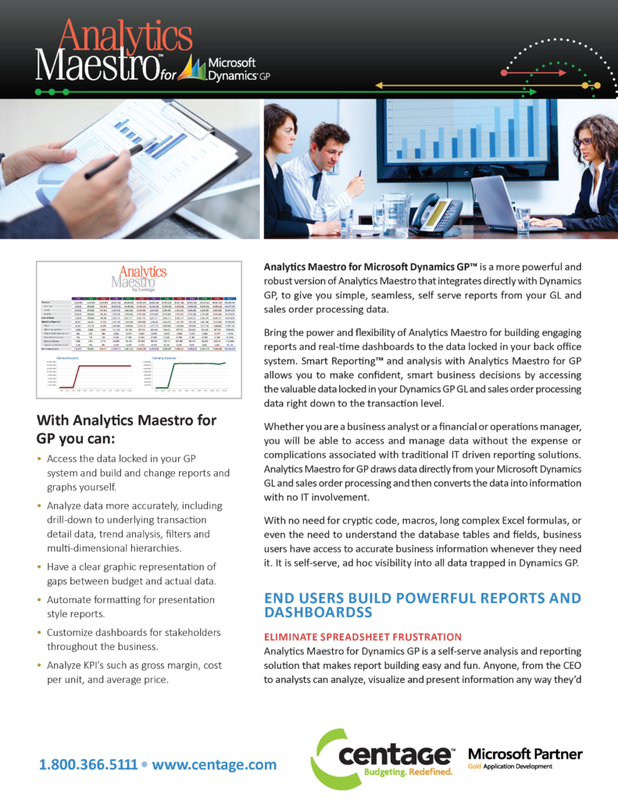 Budget Maestro serves more than 9,000 users worldwide. 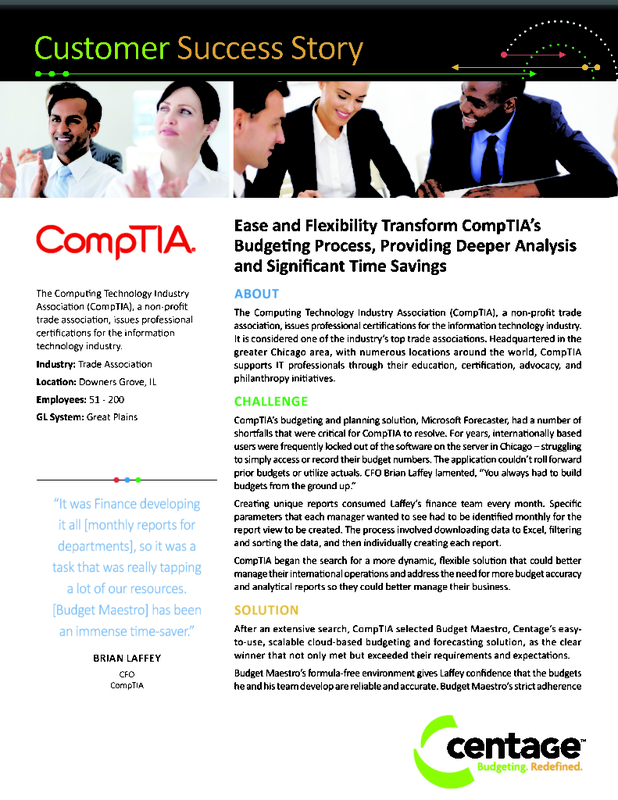 It’s time to move beyond spreadsheets and formulas. Test drive the power, flexibility, and functionality of Budget Maestro today and request your Free Demo from the Technology Management Concepts team. Not ready for a demo? Watch a 3 Minute Tour! 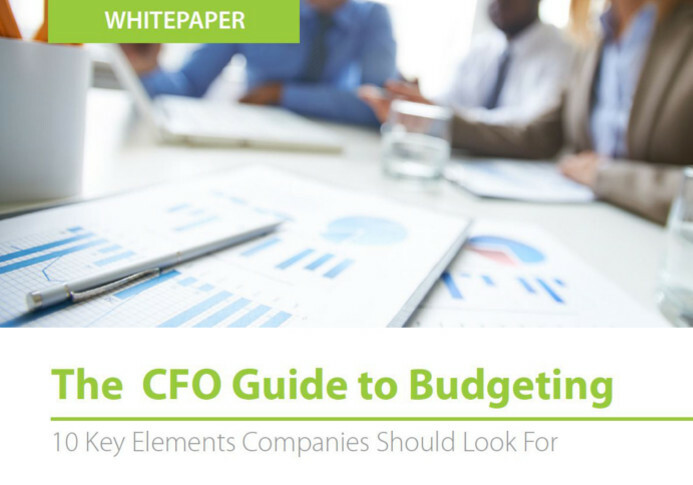 Learn more at www.centage.com or follow us on Twitter, or visit the Centage Blog for the latest insights on budgeting and forecasting strategies. 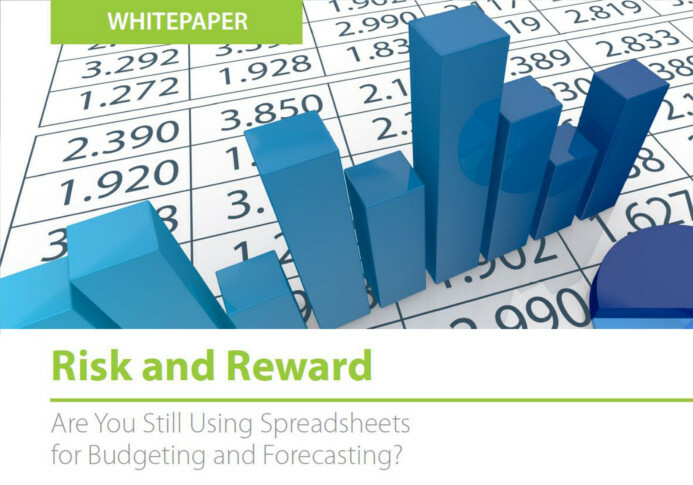 Are You Still Using Spreadsheets for Budgeting and Forecasting?